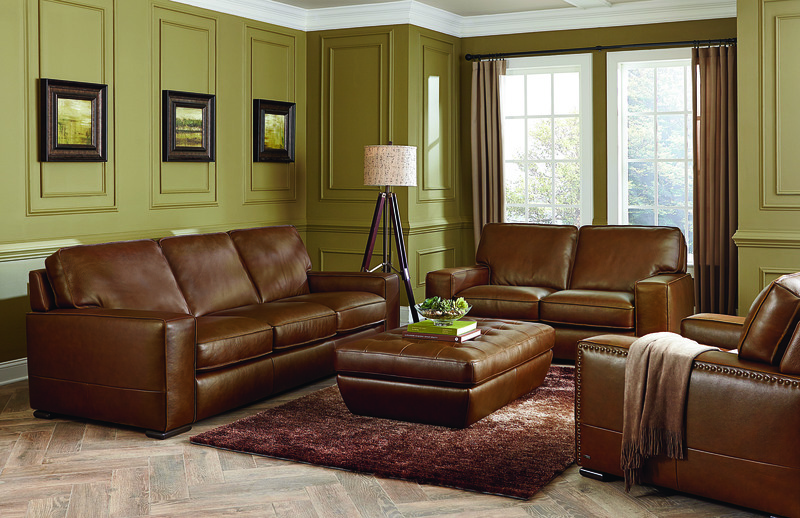 This contemporary collection has a fantastic squared shape and excellent proportions. The unique knife stitch gives the collection a great look, and the nail heads lend old world authenticity to its styling. Make the collection yours at your nearest Natuzzi Editions dealer.